Happy Monday! I am SO glad this is the last week of school before Christmas break! We had such a busy weekend holiday shopping, wrapping, baking, and decorating. I love this time of year! It was a lot of fun, but exhausting. I'm ready for a break from school! This is a great, easy look for a casual holiday get-together or for meeting up with friends and running errands (which was what I was doing). 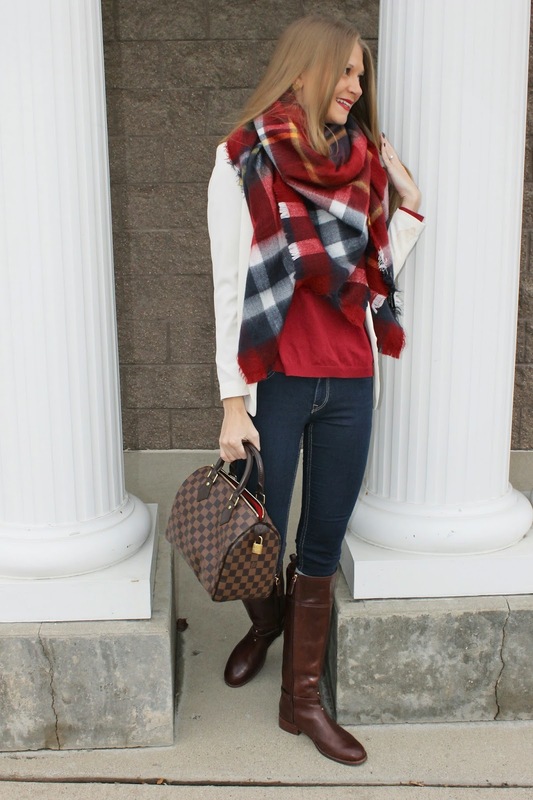 This blanket scarf continues to be one of my favorites. 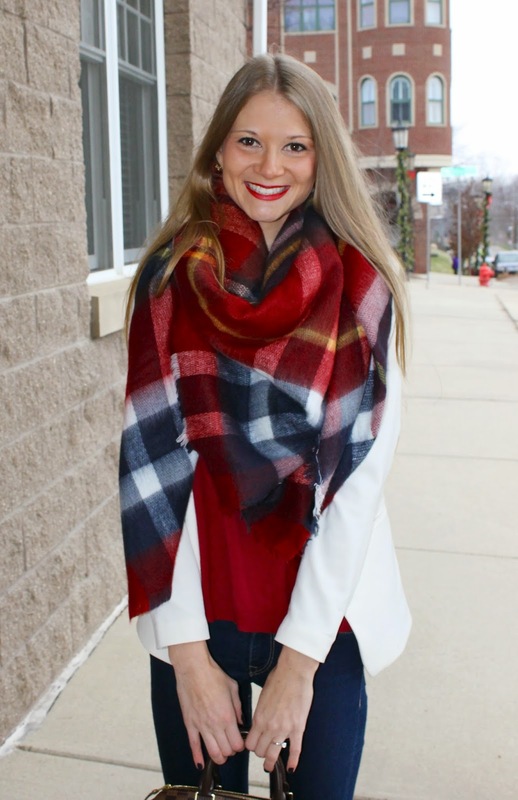 Blanket scarves are one of my most worn pieces and they are perfect for chilly MI weather. They also make great gifts! Check out more blanket scarves here and here. 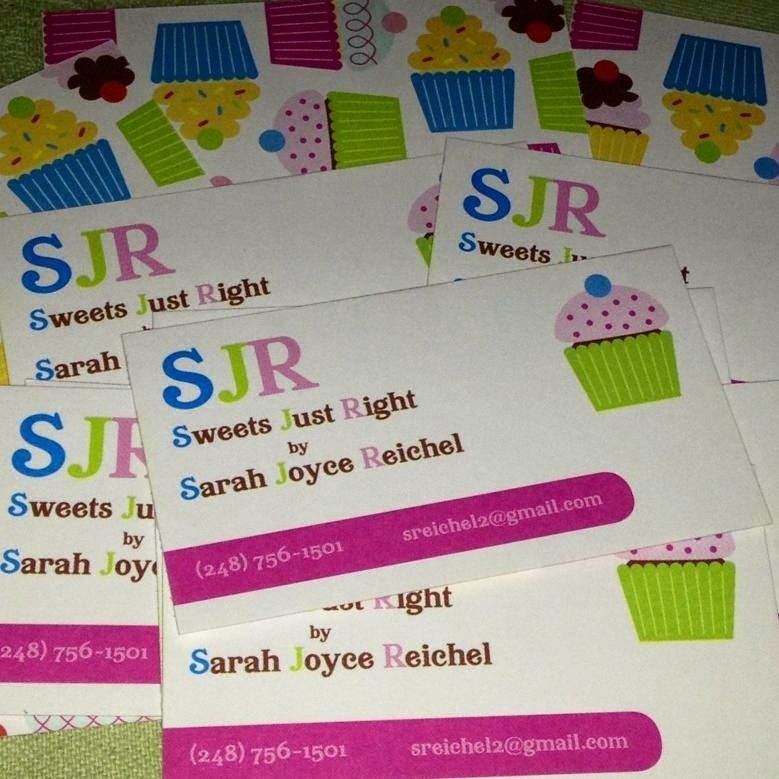 They are perfect for anyone on your Christmas list! I also love wearing white in the winter. It is so crisp and clean and I love wearing it in winter months. I also recently got these boots and I LOVE them! They are the perfect color and I love how the logo is a little hidden. These will definitely be worn on repeat. Thanks for stopping by!